With Ford and Jaguar Land Rover announcing job cuts this week, 2019 hasn’t got off to the best of starts. Once you add in Brexit uncertainty, cutting the plug-in car grant, and unclear language on diesel, is the government creating a hostile environment for car manufacturing in the UK? The week started with a bit of a divisive subject and a few heated arguments in the office. No, we weren’t debating yanni, laurel, or what sauce goes best on a bacon sandwich. We were debating the ‘top feel-good driving songs of all time’. Surprisingly – or not given how no one has been able to name the UK Chart number one since Top of the Pops ceased to exist and MTV turned into a reality television channel – out of the top ten uplifting songs eight were recorded in the 70s and 80s. Don’t agree with the list? Don’t blame us! The analysis was conducted with 2,000 motorists as part of Seat’s partnership with the Music 4 Mental Health concert. From the past to the future now. The Consumer Electronics Show (CES) is taking place in Las Vegas this week, and with technology is becoming more and more important in vehicles, not only to the cars themselves but the driving experience as a whole, many manufacturers have been showing off the tech of tomorrow… today. 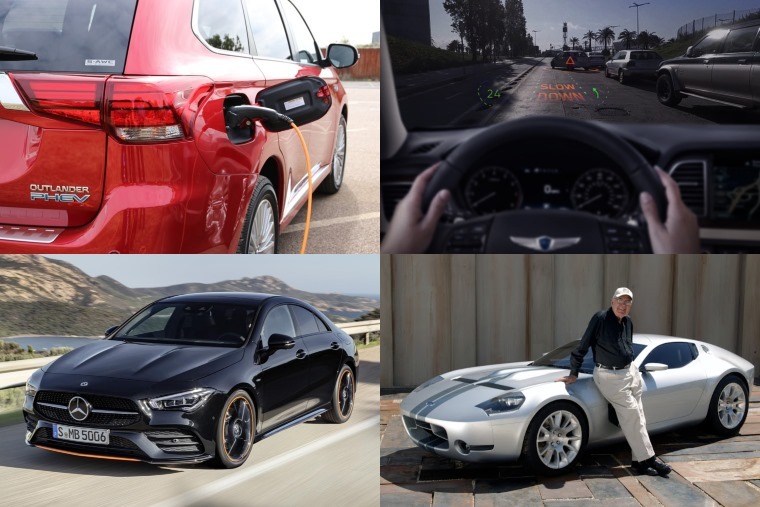 From advancements in safety technology and in-car entertainment to glimpses into the near future via holographic interfaces, you can check out a few of the big reveals here. 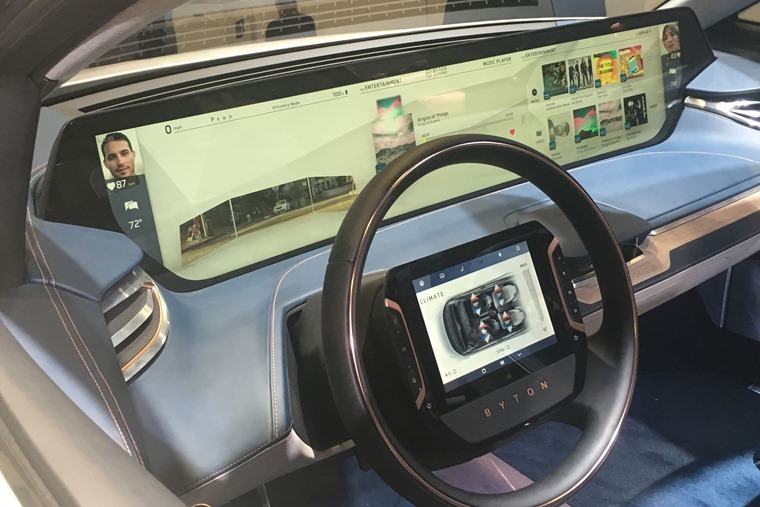 Few things in the article are as eye-popping as this dashboard infotainment unit from Byton. It’s not just tech that’s been getting the limelight at CES though. Mercedes used the show to reveal the new CLA. 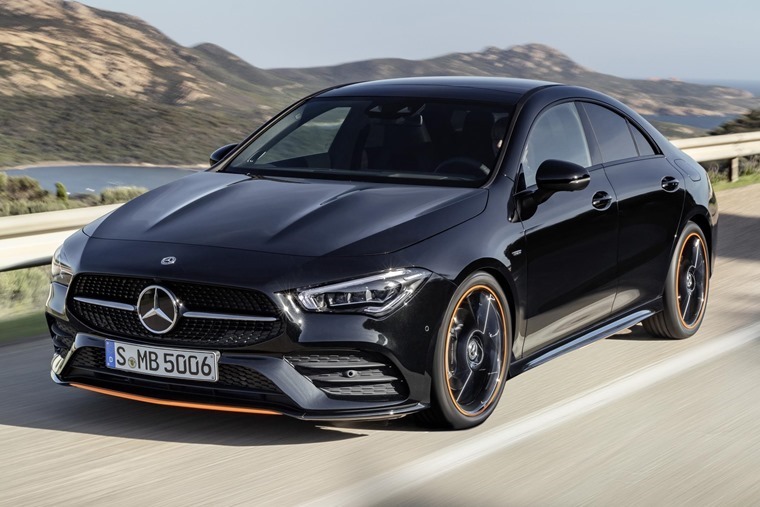 The company’s first new car to be revealed in 2019, it ushers in an all-new look that mirrors the larger CLS. 48mm longer than its predecessor, the more imposing look also helps differentiate it from the newly introduced A-Class Saloon… sort of. Elsewhere this week, Mazda announced they would be showing off a 30th anniversary edition of their famed MX-5 at the 2019 Chicago Motor Show next month, while Volkswagen revealed a few tweaks to the Tiguan line-up in 2019 including the introduction of a 226hp petrol engine. Can you imagine the conversation with her insurance company? The 24-year old Polish citizen was stopped by police in a routine check, but then fled. Bollard 1 – 0 Audi. And spare a thought for the man caught speeding on the M62 who, when asked why he was doing 123mph, replied that he desperately wanted a kebab. While the guilty party gives new meaning to ‘fast food’, we can't knock his honesty. He'll have to make do with a delivery order next time. 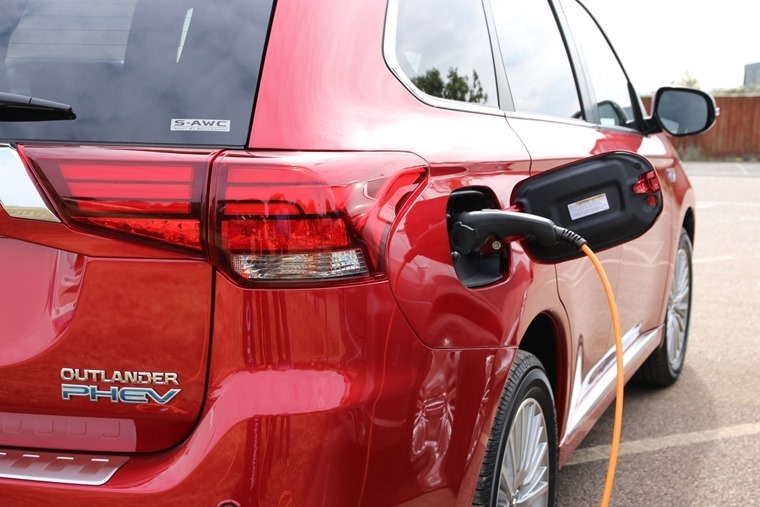 Mitsubishi understood the market when the Outlander first appeared in 2014, combining a 2.0-litre petrol engine with an electric motor and a decent battery pack to create something that was big and green. 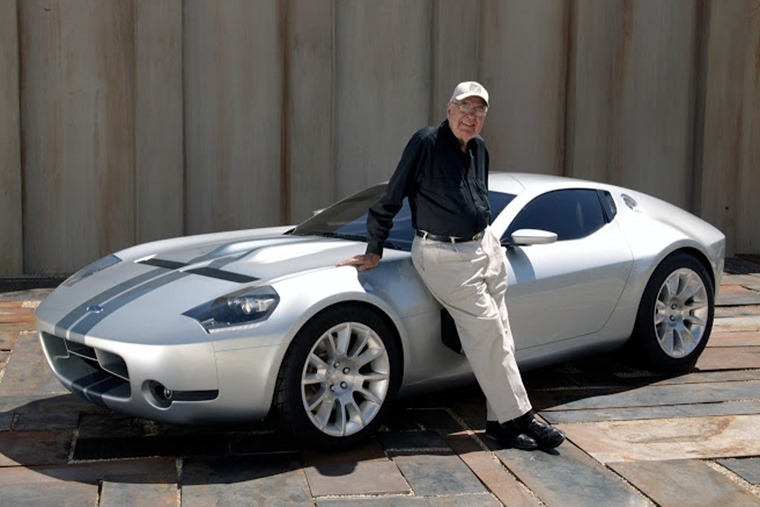 Motorsport legend, Carroll Shelby would have celebrated his 96th birthday this week. Here’s the great man with his Shelby GR-1 concept, a 6.4-litre V10-powered concept car producing 605 bhp, 679 Nm of torque and capable of 0-60 mph in 3.9 seconds!